Our excellent reputation was built by providing superior locksmith services, one customer at a time. The convenience of mobile response or in-store service & savings over dealer cost. 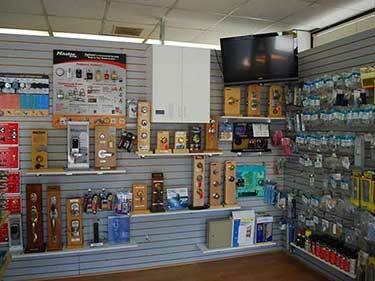 Offering fine residential products, expert advice & licensed locksmith services. 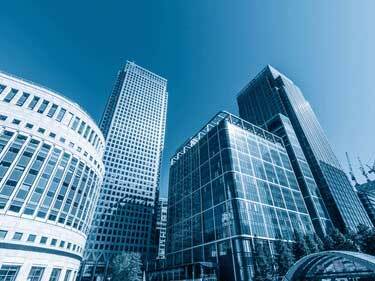 Full range of commercial grade locksmith services for business & government. Key cutting, automotive keys, transponders & a full lineup of the finest products. 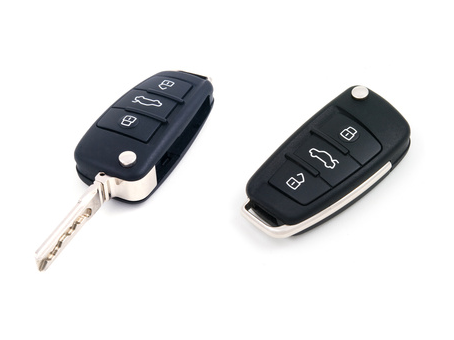 We have the knowledge, equipment and experience to make most car keys. Read More. 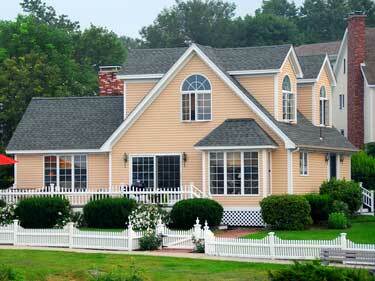 Learn more about the importance of working with a licensed locksmith firm. Read More. 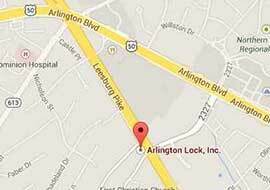 Arlington Lock is a family owned business that offers great service at fair prices. Read More.